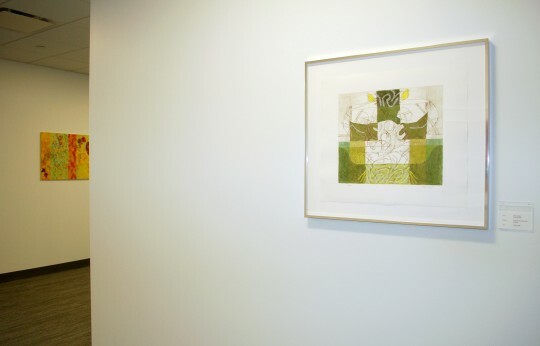 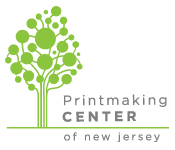 The Printmaking Center of New Jersey (PCNJ) is an award winning community arts center that provides working studios for artists, educational programs for adults and children, and exceptional gallery exhibitions. 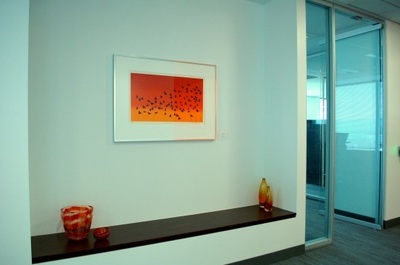 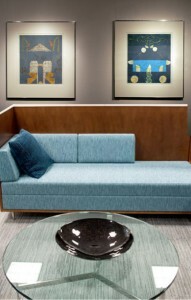 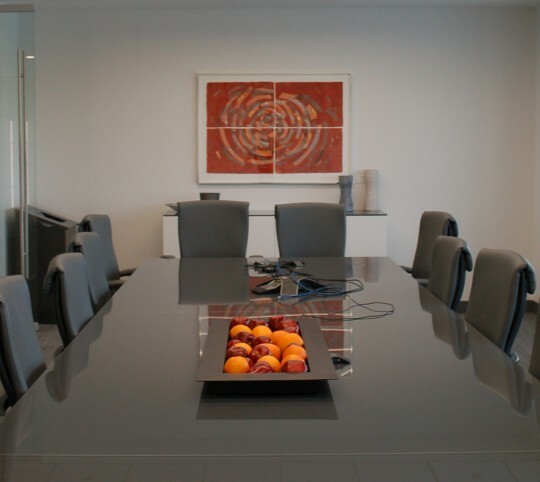 PCNJ also offers the sale of quality, original fine art prints to enhance the interior ecology of offices, conference centers, homes and other facilities. 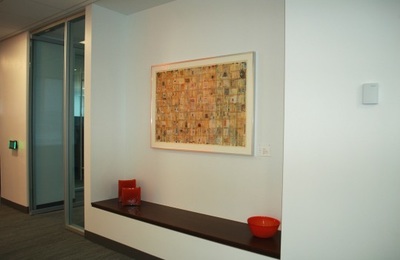 To browse the portfolio of works by dozens of New Jersey artists contact us. 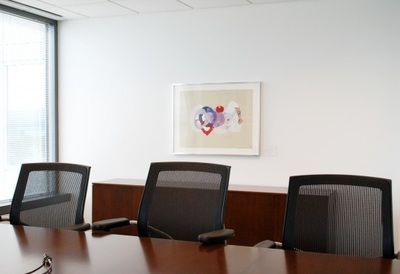 If you are an artist interested in submitting work to the Portfolio, please contact us.